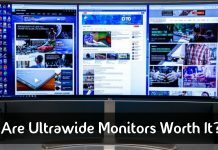 How much do you use your monitor? We are going to go ahead and think that it is a lot! Don’t you agree that you should know everything about it then? After all, you are really close to it! While most of us check the basic specifications before making a purchase, we don’t remember them. Moreover, many advanced specifications can be very useful when the time comes. At that time, you should easily be able to answer the question, “What monitor am I using?” without frowning. 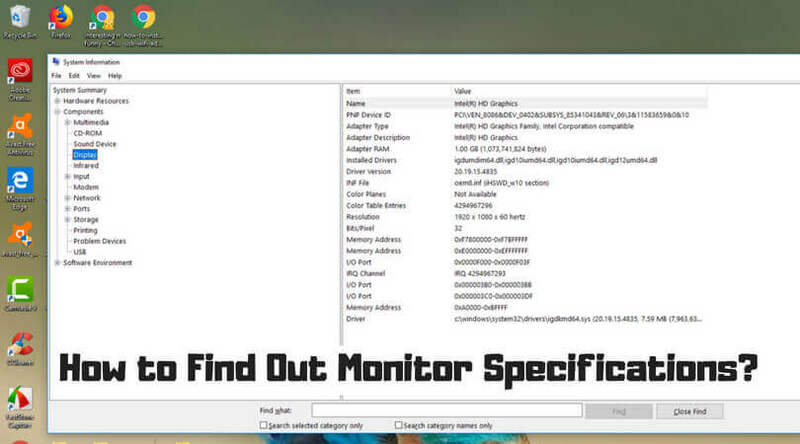 How to Find Out Monitor Specifications? 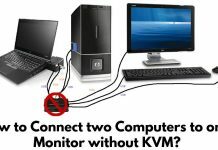 Besides troubleshooting, knowing the specifications can help you understand the capability of your monitor. You will know how well you can perform a task and whether you will need additional tools or software to see it through. Through this guide, we are going to talk about how to detect the monitor model and its specifications. 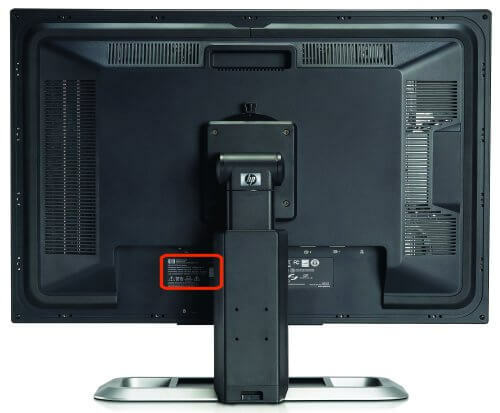 On your monitor, you will find the monitor number printed. Some monitors have it at the back, and some others have it at the bottom. Find out where yours is and note it down. You will be taken to the manufacturer’s website into the page that contains information about the monitor you own. Whatever you need to know about your monitor will be here. If you are unable to find the page or if the results are not helping, we suggest you call the manufacturer directly. The support number will be available on the brand’s website. 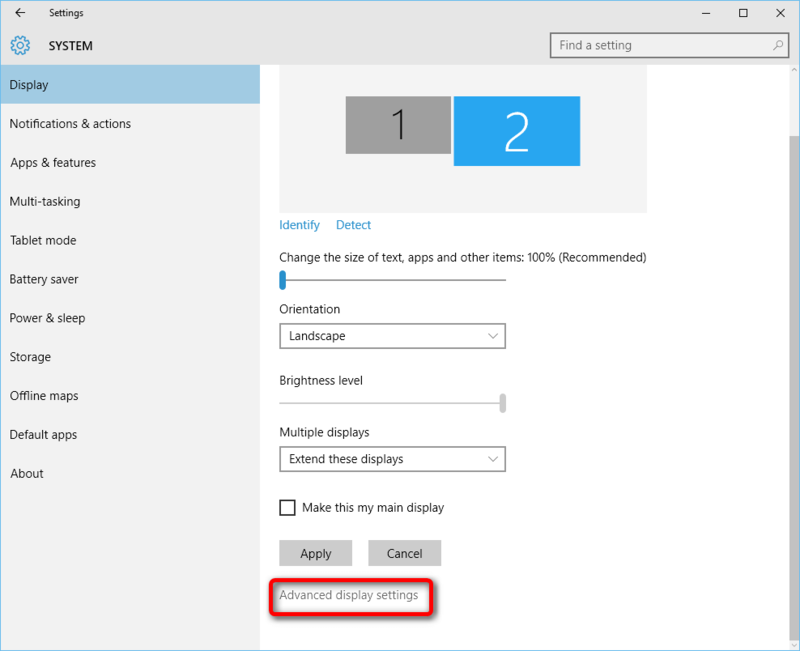 Under this tab, you will find a slider that lets you adjust your screen’s resolution. You will find all the available options here. 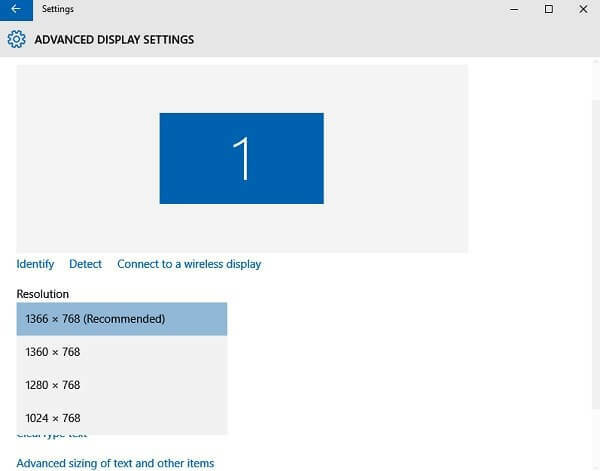 If you want to know the refresh rate, you can click on the Advanced tab and then the Monitor option. 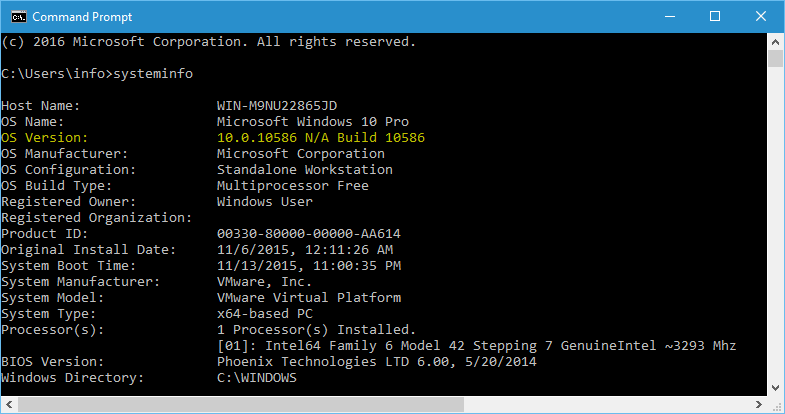 In Windows 10, you can use systeminfo.exe to understand your system and connect with it better than ever before. The tool gives you a lot of information! 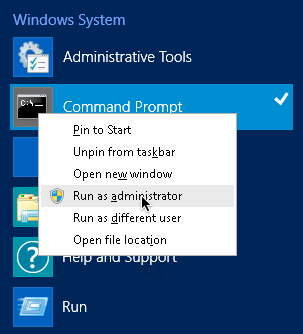 Sit back and watch as the Command Prompt fetches results for you. Go through the results, and you will see all the information you need. You will see a lot of information here. Select everything you would like a report on. Once you are done selecting, go to File and choose Export. Save the file wherever you want to, in your system. 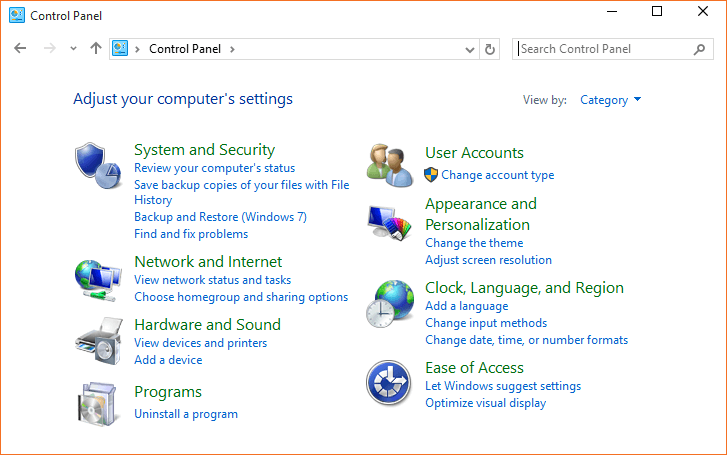 There are also a couple of third-party software programs that will help you understand your monitor further. 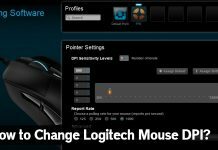 Depending on the need and how well you want to know your monitor, you may choose the right option. All the best!